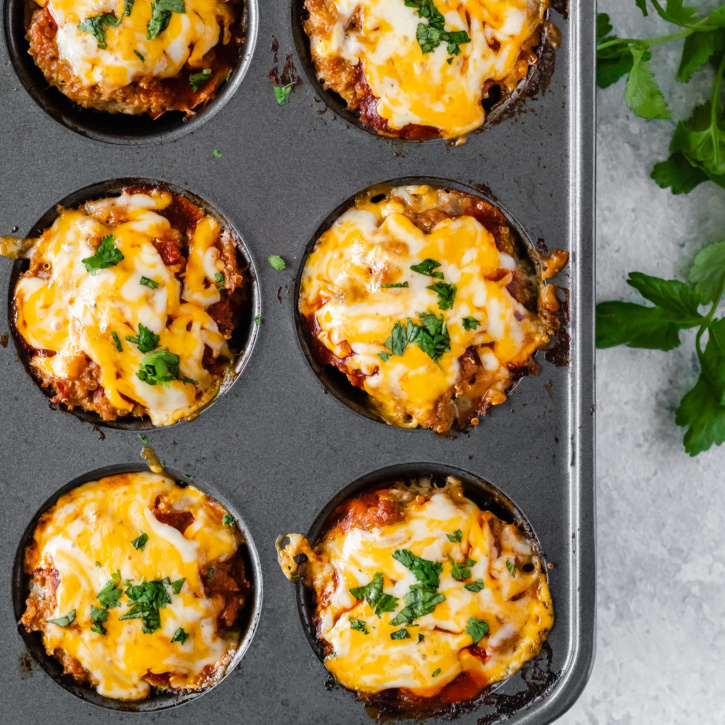 Cheesy Chicken Quinoa Enchilada Meatloaf Muffins are a great healthy dinner option – flavorful, moist, low-carb and packed with protein! Kids love them… and you will too! I have an endless supply of recipe ideas sitting in my drafts for you at all times. 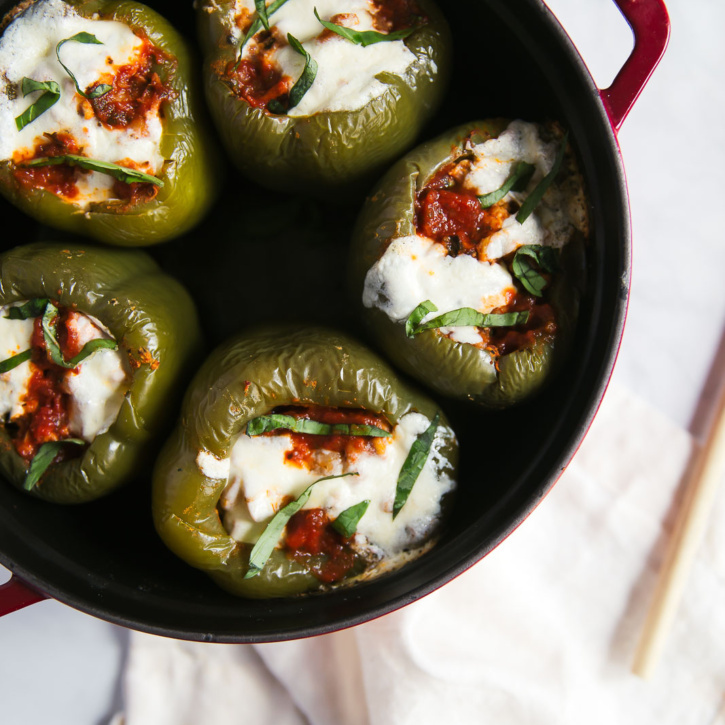 Like these peppers, who have been waiting to make their glorious appearance on Ambitious Kitchen for nearly two months. Somedays I wish I could live in my kitchen, leaving the writing, editing, photography and all the other things behind. 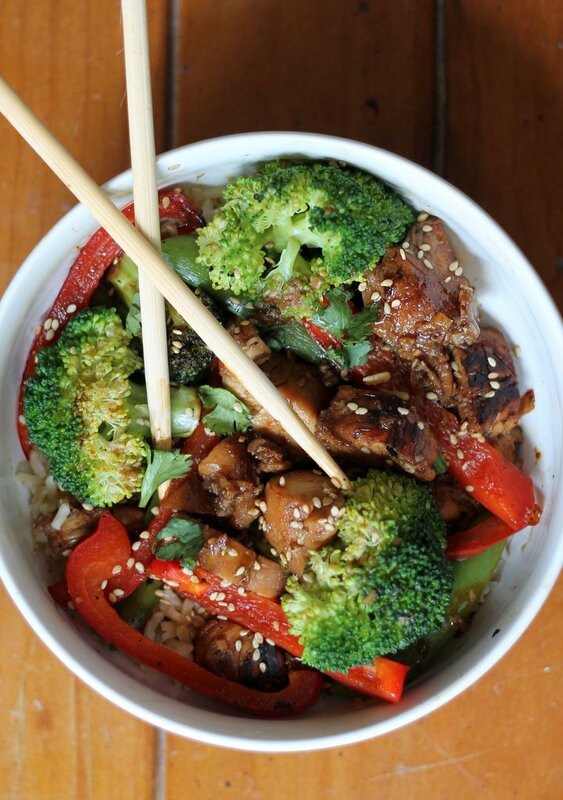 My happy place is recipe creation; fitting flavors and ingredients together like a puzzle. It’s my favorite part about my job. And also you all. Seeing all the recipes you make of mine makes me extraordinarily happy. I’m in awe that I get to create this life for myself, which keeps me inspired and feeling creative on a daily basis. You’re making this girl’s dream come true. 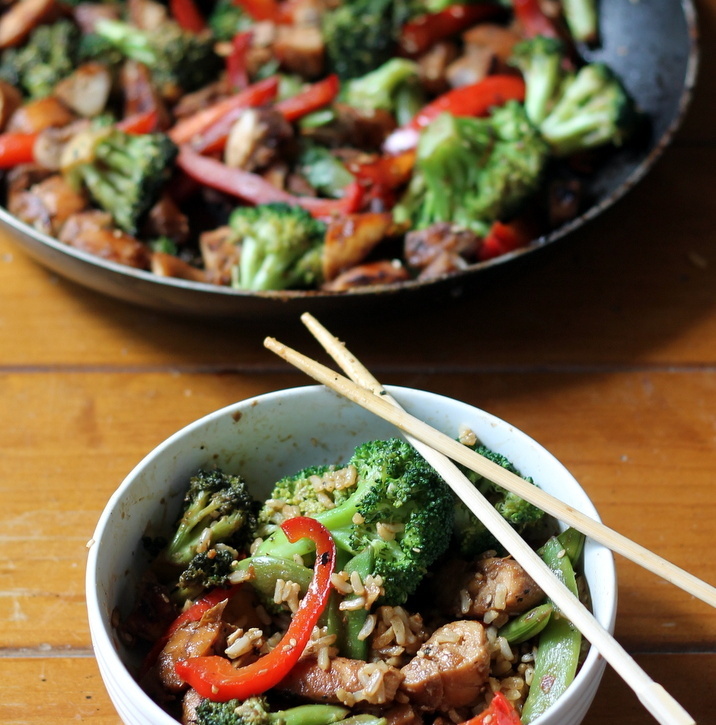 A healthy sesame chicken stir fry with veggies and an incredible coconut-ginger brown rice! 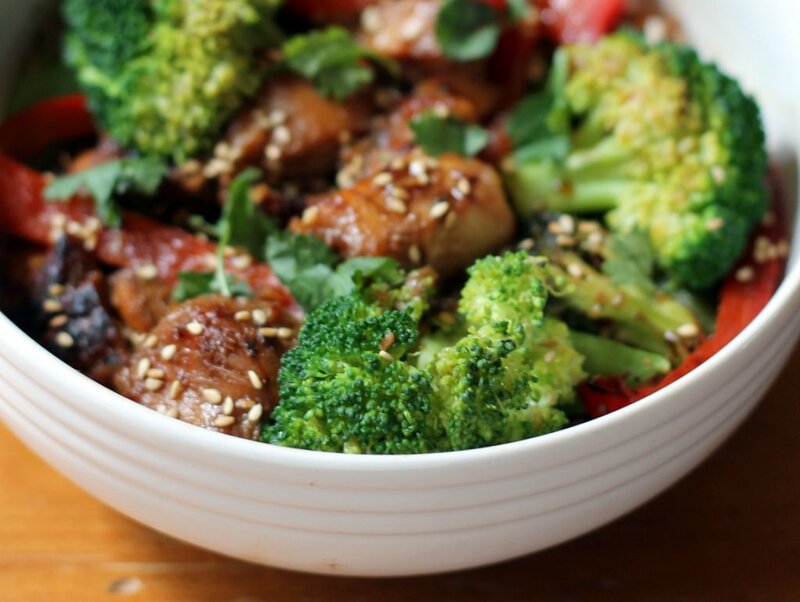 You’re going to love this easy meal! So you probably know by now that traveling is one of my favorite things to do. Isn’t it amazing how traveling the world can open up your eyes to new feelings, people, and things that you’d never thought you’d do or see? Each time I go somewhere new, I’m learning something about myself. And guess where I’m going next? Australia! My boyfriend and I are leaving in less than 2 weeks; we’re beyond excited to explore beautiful beaches, surf, snorkel, relax, hike, and eat amazing food. Speaking of amazing food, I’ve been trying to keep things light in preparation for my trip. A body like Beyoncé is on my list To-Do List for 2014, but I have to admit that it’s pretty hard to make that happen when you work at a place that makes cake products, frosting, cereal, and more. Basically I just eat all day. I do feel like I’m off to a good start though; my workouts are consistent and I’ve been eating well. 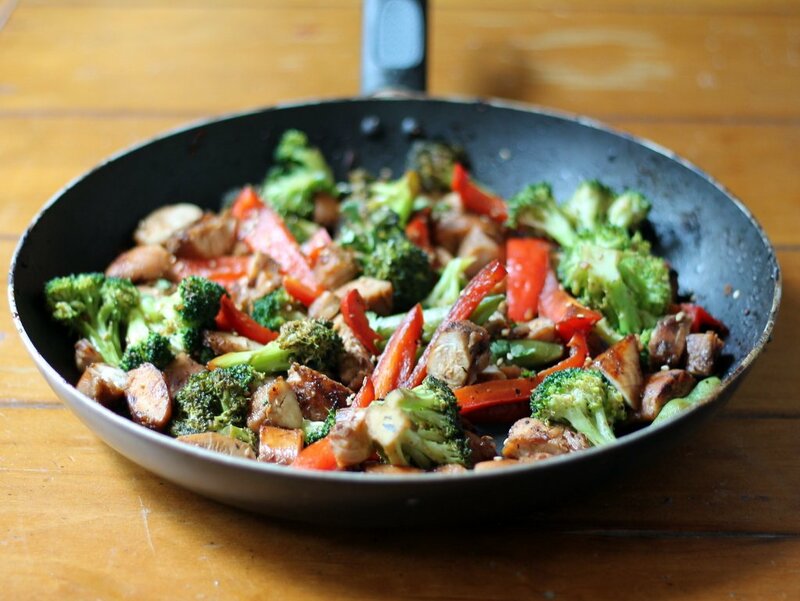 I’m really into clean eating lately (minimal processed foods). 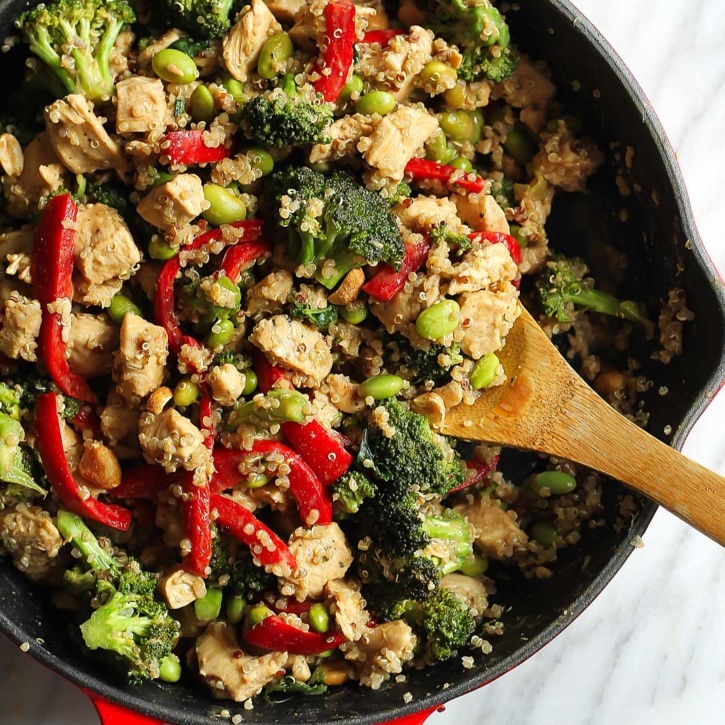 Since I LOVE Mexican and Asian flavors, I’ve been enjoying a lot of vegetarian taco salads and veggie packed meals like this chicken sesame stir fry!